Well I went from Beta2 to the CTP build and yesterday to RC1. The sata hard disks were discovered correctly and no additional storage drivers were needed as was the same with the previous two builds. I did not even have to generate a new product key as any unactivated ones unused from the CTP build will work. 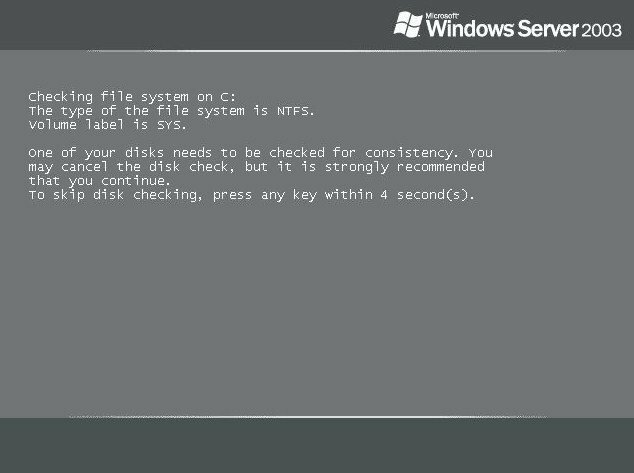 During installation the following screen appeared. After checking, it carried on without any problem. This is the same screen I got in the CTP build also! Under one hour later and after numerous re-boots all was completed but I noticed that I did not have network access. 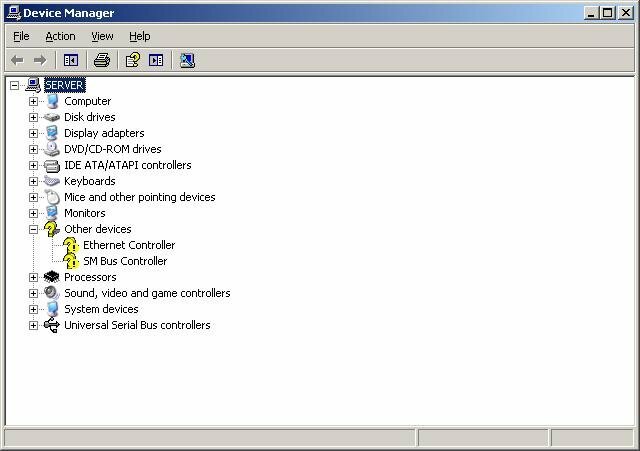 A check of Device Manager confirmed my suspicion that the LAN driver was not installed along with an SM Bus driver as these were not present on the CTP build either. Being two popular drivers* I do hope when the product goes RTM that these drivers are on the installation DVD. 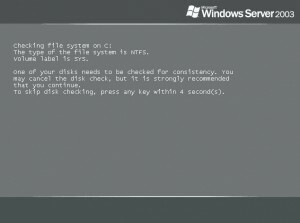 After I installed the Connector CD Software on my 2 Vista and 1 XP Pro machines the following error appeared when right clicking on the WHS icon in the taskbar and then selecting “Shared Folders”. If I had the Connector Software CD in the drive the error did not appear. After some head scratching and a re-boot of each client machine the error disappeared. So after the Connector Software CD install make sure to re-boot the machine! I checked the Date & Time on the General Tab under Settings and noticed that even though the time was correct that it was set to Pacific Time (US & Canada) under Time Zone even though I had set UK for both items in the setup “Regional and Keyboard Settings” screen during the server installation. I also had Windows Update On to install updates automatically but found that after several hours, pressing the Update Now button on the same tab still found “lots” of updates. Two re-boots later and all of them were installed. Apart from these minor niggles, this is an excellent build and appears more “solid” than previous releases. 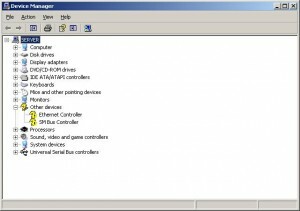 *LAN Device = Integrated Realtek RTL8110SC Giga LAN Controller. *SM Bus = “Intel 82801G (ICH7 Family) SMBus Controller – 27DA” from an Intel 945G & ICH7 chipset.